Explainer Videos have become an essential part of any team’s marketing today. If you have a service or a product that you are selling, then you need to explain that in a clear and engaging way. Explainer videos do that extremely well, when done extremely well! Let’s take a look at one of our favorites that we have produced. Blink has been an incredible client and we love working with them. What they wanted, was a clear explanation of what their product is, and how simple it is to use. In just under 2 minutes, we got to show that off, plus make it look very cool. 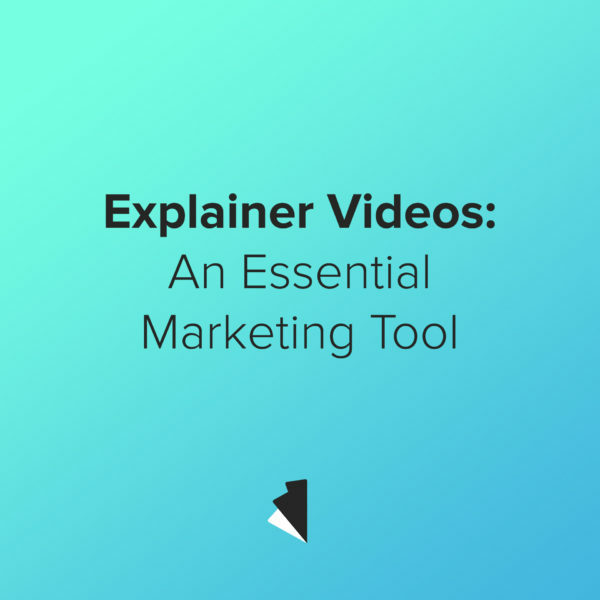 The first thing to know with Explainer Videos is to know exactly what you need to communicate. Strip it down to its barest form and go from there. The way consumers take in media now, requires that we deliver to them simple, and fast. If you have too much information that you are trying to get out, then all of it will be lost. Find you key points and let that determine the video. If you need help stripping down what you are needing to communicate, we can help, and from there, we can take the project to completion, to get your point across, in the simplest and most effect way. Check out a few more Explainer Videos we have produced and enjoy!